The Emavundleni research centre is a branch of the Desmond Tutu HIV Foundation that specialises in HIV prevention and also research. There was a need for an adolescent-friendly space and so, an additional clinic was established at Philippi Village for the implementation of adolescent clinical trials. 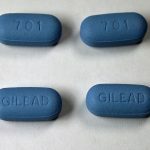 It is anticipated that the first studies to be implemented at this additional location will be the ongoing HPTN 082 PrEP Study and MTN 034, a vaginal ring and PrEP Study planned to start in the first quarter of 2018. 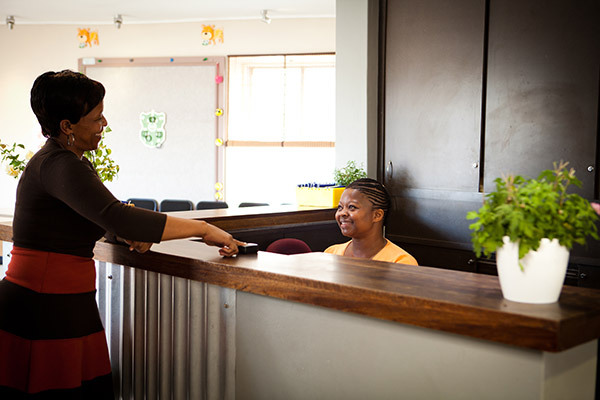 Currently, there are six studies in follow up at the Emavundleni main/primary clinic and two that are enrolling. Dr Lulu Nair, site leader at the Emavundleni clinical research site at the Desmond Tutu HIV Foundation, provided an overview of the current status of studies being implemented at both the Emavundleni main site and the additional location at Philippi, in the Desmond Tutu HIV Foundation research meeting. By the second quarter of next year, Dr Nair anticipates up to 1100 participants in total across all the trials. Depo-Provera® (depot medroxyprogesterone acetate, or DMPA), a three-month injectable contraceptive. 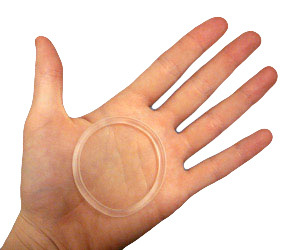 LNG (levonorgestrel) implant, 2 small, flexible rods that are placed under the skin of the upper arm that act for five years. Copper IUD (Intrauterine device), a small, copper and plastic T-shaped device that is inserted in the uterus that is effective for 10 years. 560 women were enrolled at the Emavundleni CRS designed with 18 months of follow-up for each participant. Many of the participants had never been on contraception before, had preconceived ideas about each of the methods, for example, many women like the injectable, so engagement and helping women embrace their randomised contraceptive was challenging at times. This study examines young women and their , adherence, acceptability, and continuation of the oral HIV prevention pill, PrEP. So far 142 young women, between 16 and 25, have been enrolled into this study which will be completed completed next year. The MTN 025 trial is looking at adherence to the vaginal ring, which releases an ARV (Dapivirine ) over a month, in young women. Over the course of the 13-month study, women are offered the ring and have the option to accept or decline. Researchers are interested in women’s changing opinions of the HIV-prevention method over this time period and what factors influence their attitudes towards the vaginal ring. At present, just over 79 women accepted the ring. After 13 months of follow up, the study will finish next year. An HIV vaccine would be a game-changer in beating HIV. 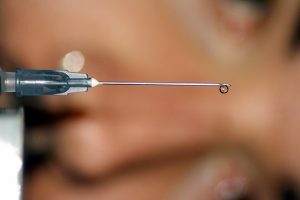 This trial, which is currently enrolling, looks at the efficacy of an vaccination that prevents HIV-1 infection. 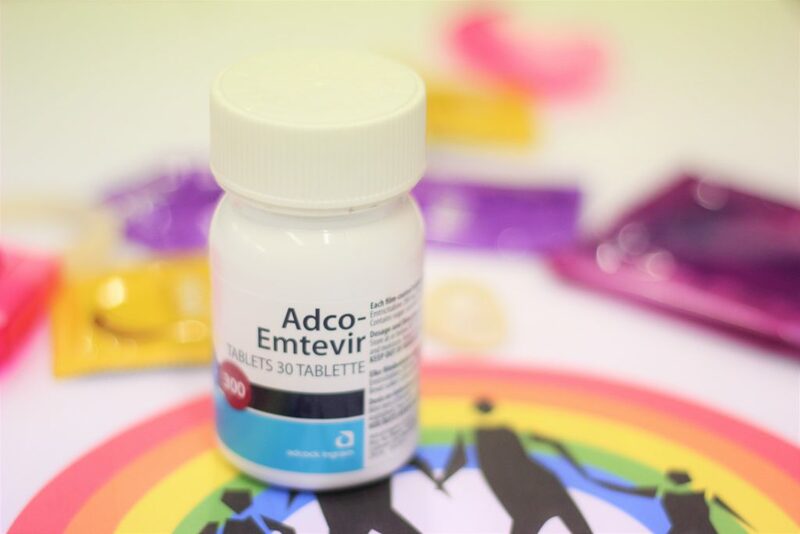 Participants, men and women at high risk of HIV between 18-35 years, will receive either the trial vaccine or a placebo. The HVTN 702 trial is a next phase from the 2003 Thai study, RV144. This revolutionary trial was the first to show that there might be a partially effective vaccine that prevents HIV. The volunteers on the real vaccine had a 31% lower incidence of HIV infections than the placebo group. The Thai trial targetted Clade B type HIV, but the trial at Emavundleni is using a variation of this vaccine that targets the Clade C type of HIV prevalent in South Africa. 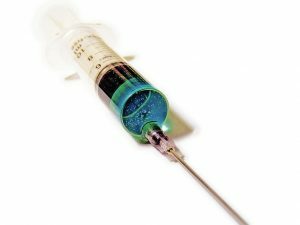 This study is testing the efficacy of a long-acting injectable, Cabotegravir, which is an HIV-prevention injection and comparing it to oral PrEP. The study will start next year and they plan on enrolling 180 women in the 18-45 age group with a long-term follow up from 18 months to four years. The participants start with oral PrEP and will be randomised after a month to continue the oral or the injectable. Different strategies have been devised to prevent HIV since there are different advantages to each method. Some people have no problem remembering a daily pill, but some people prefer a less-frequent prevention method. In areas where there is stigma around pill-taking, the injectable can be an attractive and discrete option to avoid peer pressure and stay protected. This study will end in 2022. The Emavundleni additional clinic location is one of five trial sites in Sub Saharan Africa for the REACH study. This study focuses on adolescent women’s responses to PrEP and a vaginal ring. The target is to enroll 60 participants that will all use either the vaginal ring or oral PrEP for six months, then swap for 6 months. Finally, for the last segment of the study, the cohort can choose to take whichever of the two HIV-prevention methods they preferred. The goals of this HIV prevention study will be looking at how this group responds to choice and which products they prefer. The Desmond Tutu HIV Foundation can run this many, high-quality trials thanks to the generous donations from our funders. If you want to help contribute to the continuation of research like the ones on this page, then click the donate button and follow the instructions. We are passionate about ending HIV and want to make the biggest impact in preventing this infections at the hearts of the communities most affected. We thank Dr Nair for showcasing the high quality studies at the Emavundleni Clinical research site in Cross Roads.